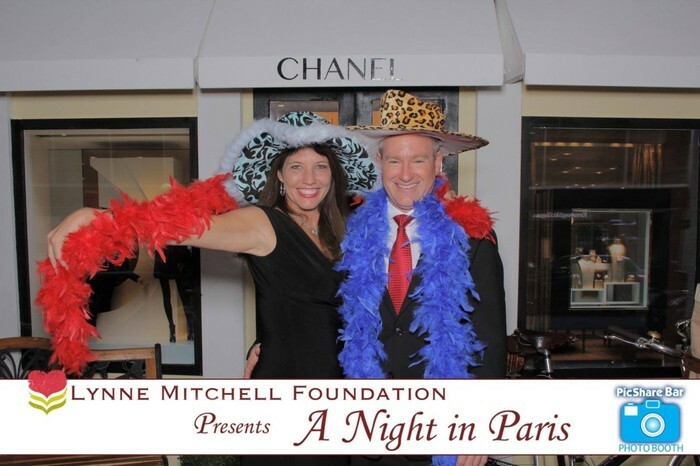 President & Founder, Lynne Mitchell Foundation. 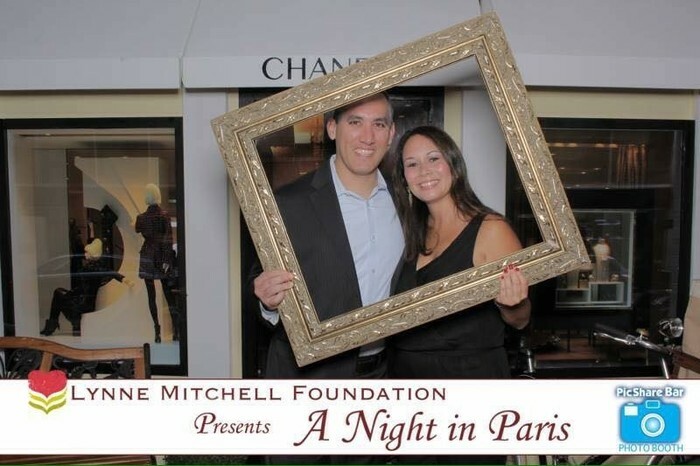 Thank you for attending Lynne Mitchell Foundation's Third Annual Signature Fundraising Gala, An Evening In Paris. Through our collective efforts, we exceeded our goal to raise $100,000 towards our Capital Campaign to build a new school building at Seaview Primary School. We hope you enjoy the photo recap of the event! Thank you for supporting our cause. We look forward to seeing you again next year. 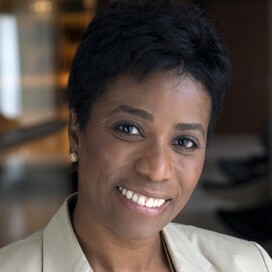 If you made a Give from the Heart pledge and was unable to make the donation at the event, please visit our website at www.lynnemitchellfoundation.org, click on the "Donate" button in the top right hand corner to make your donation. Many of you have asked how you can get involved. 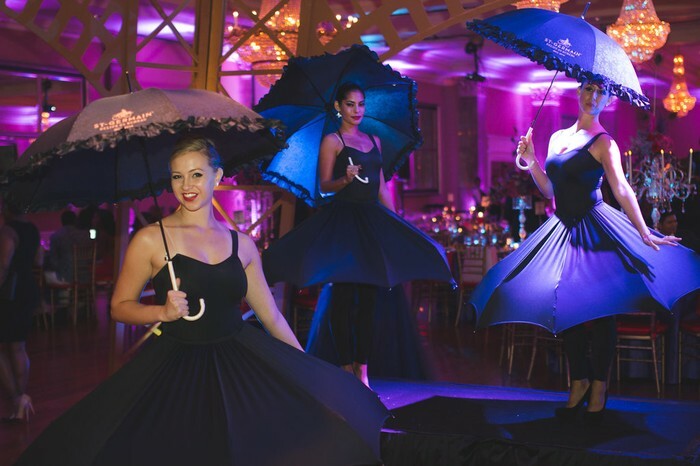 We need volunteers to assist with our gala planning for next year (which by the way will be Saturday, October 15, 2016 at the Coral Gables Country Club). We also need volunteers to assist with other fundraising activities throughout the year. 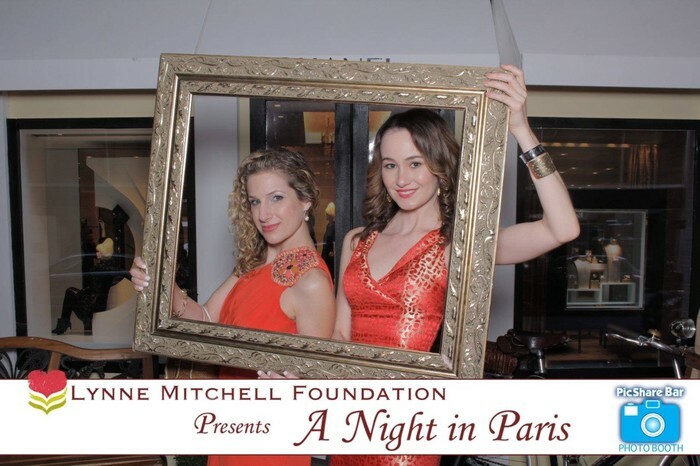 If you would like to get involved, let us know by sending an email to info@lynnemitchellfoundation.org. We also need sponsors for next year's gala. 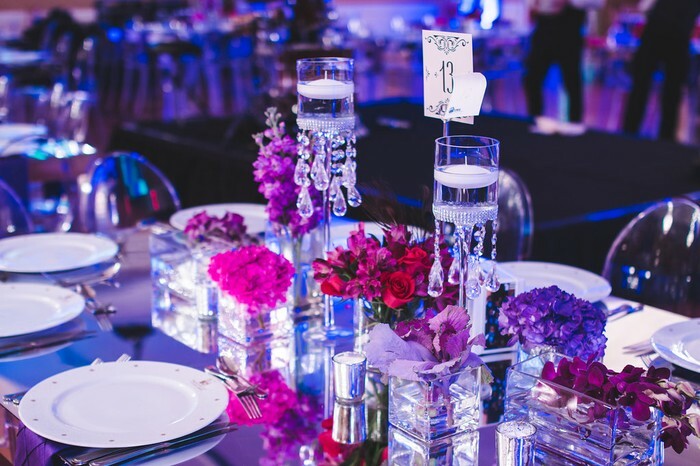 If you are interested in sponsoring next year's gala (or know someone who may be interested), please email us at info@lynnemitchellfoundation.org. We will be launching a child sponsorship program for the students with the greatest need for financial assistance at Seaview Primary School. This will include sponsoring a child in our soon to be launched School Breakfast Program. If you are interested in sponsoring a child, we will communicate how you can support this program in the upcoming weeks.